Coming up is a coaching call where you will discover how to growth hack a journaling, social media app and why my first advice was to NOT build the app. Also, you will discover how to pick app categories, ad targeting and ASO mistakes that beginners should avoid. Amy Giddon is the Co-Founder and CEO at Haloha. On the onset, I gave my thoughts that Amy does not have to make this as an app as this would work better as a website. 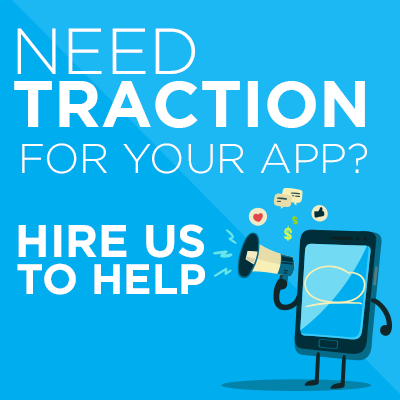 They would get better traction and test more inexpensively versus doing it as an app. They can get the needed data from testing it and then build the right features once they have an app version and most especially, they would already have a userbase. In deciding which keywords to use, think about your demographic then pull data on which ones have good traffic scores and medium competition. When placing your keywords, separate each with a comma and without any spaces in between. Advertising-wise, for this type of app, you can look up those who like The Five Minute Journal,Zen habits, journaling, or those who follow authors who are connected to this and think of how to target this audience. Facebook and Instagram would be a good platform and you can use influencers to spread the word. Getting brands on board may be too soon because once you enter this scene, you would want to see ROI as soon as possible. I would advise just following certain brands which talk about this or would be a perfect fit to see what they are talking about then approach them once you already have a userbase. Categories are not a big thing but an app like this can go for Lifestyle or Reference but avoid Social Media at the beginning.